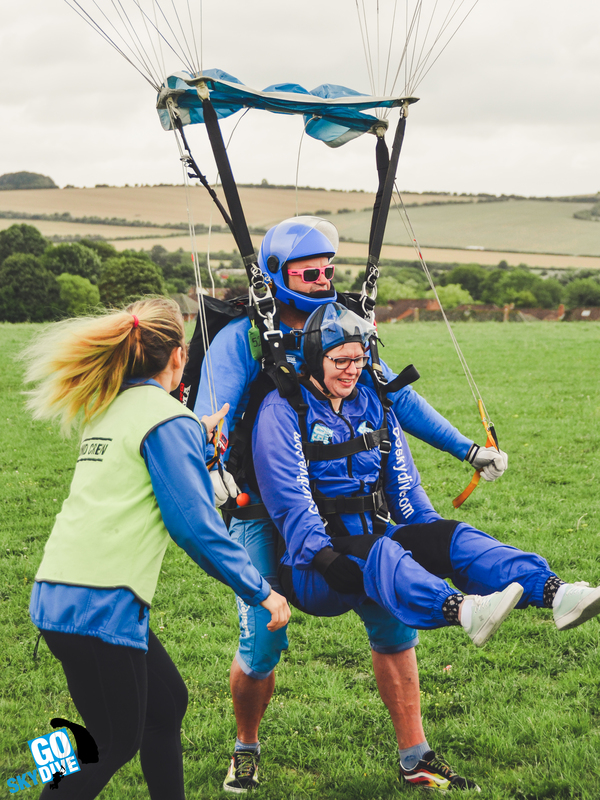 GoSkydive has won SME Employer of the Year Award in the regional South West Apprenticeship and qualified for the national awards to be held on 28th November 2018. Mike Baller- GoSkydive Apprenticeship Programme Manager and GoSkydive's apprentice success story also won the Advanced Apprentice of the Year Award. 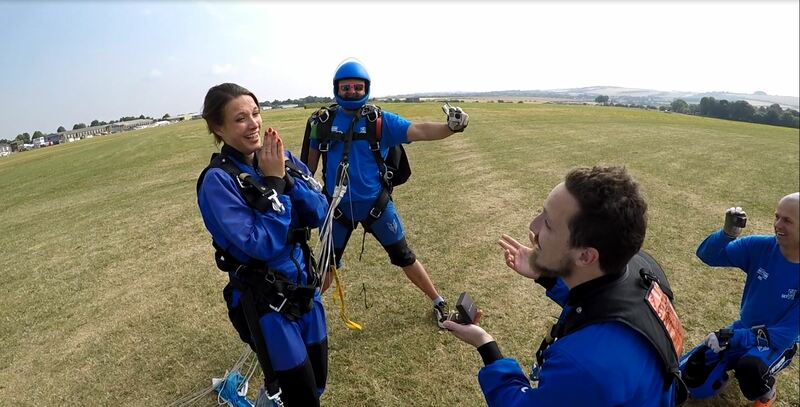 GoSkydive’s apprenticeship is the first of its kind in the world. 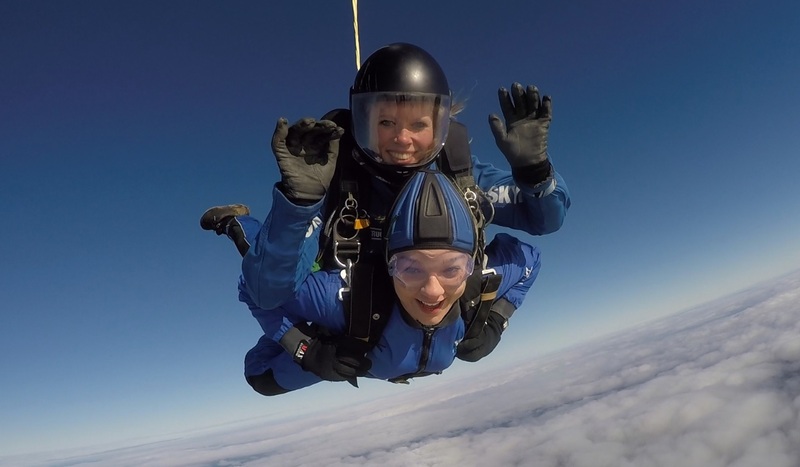 The apprentices complete a two year programme, with rotations through different areas of the business, learning from sales and marketing, customer service, photography, video editing, health and safety through to the tandem skydive certification. 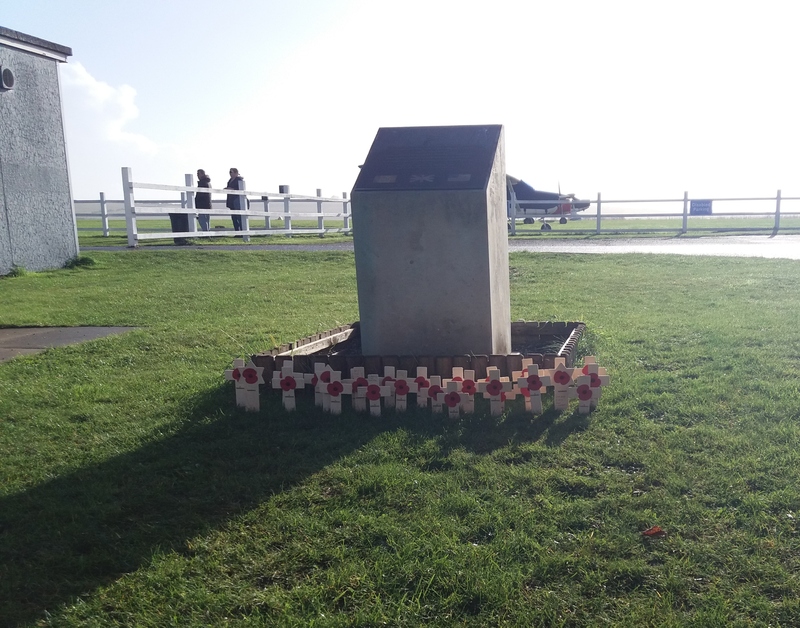 Applicants can find out more information on the apprenticeship here. Mike Baller – Apprenticeship Programme Manager said; "To receive recognition from the national apprentice awards is a real privilege. 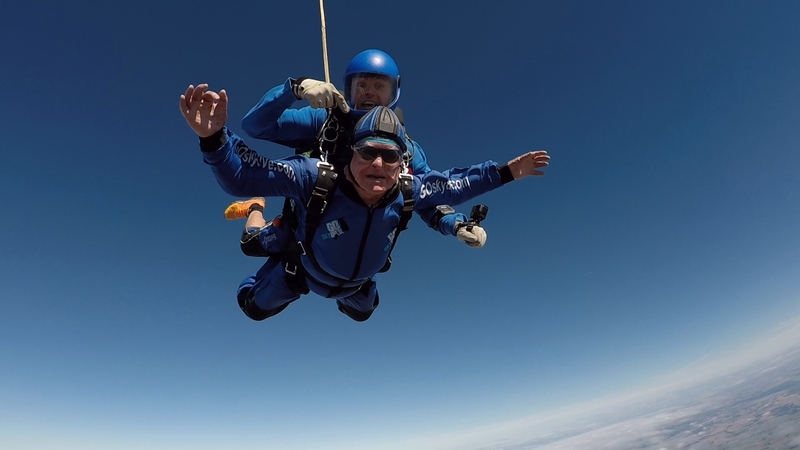 As a company the award is a testament to GoSkydives passion and commitment to excellence. 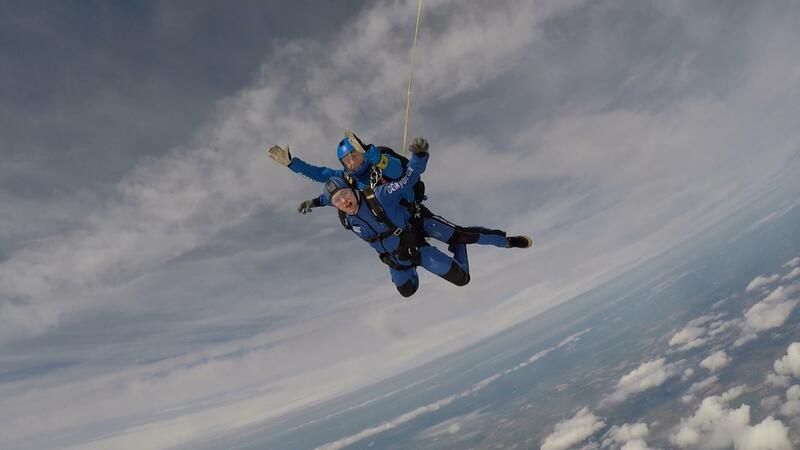 The whole team at GoSkydive has helped to make our apprenticeship scheme what it is today!" 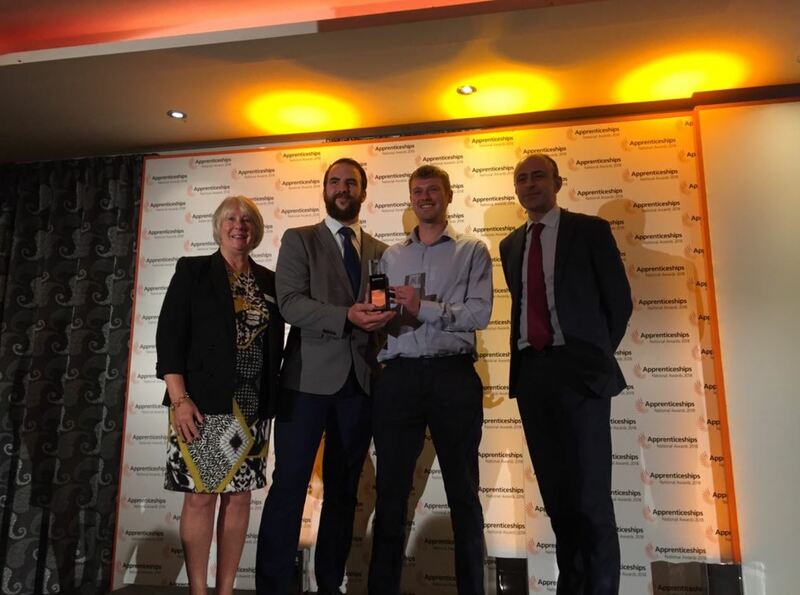 Paul Shipway – General Manager “We are very pleased to have won the ‘SME Employer of the Year’ in the South West Apprentice Awards. 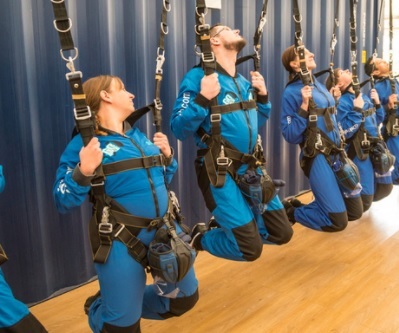 GoSkydive are pioneers of the skydive apprenticeships internationally, offering a two year programme that provides apprentices experience in all areas of the business. 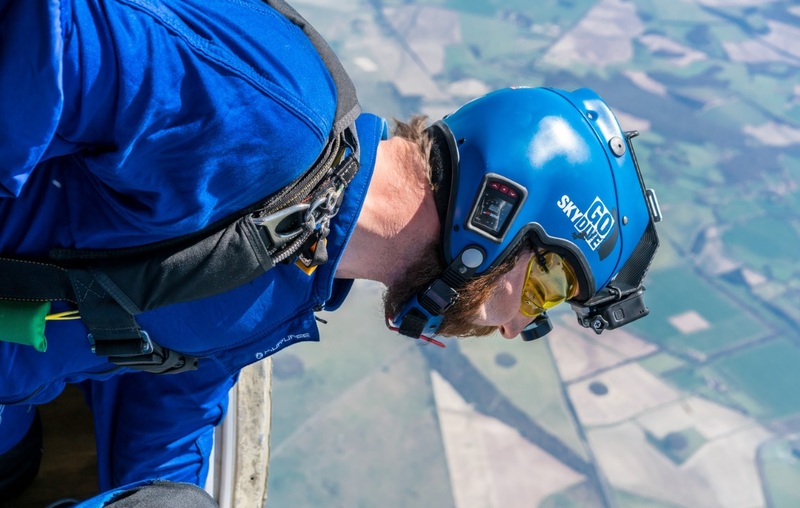 We have changed the mindset that skydiving is not seen as a career path and to receive the award is a real testament to all the GoSkydive team and the hard work they put in."